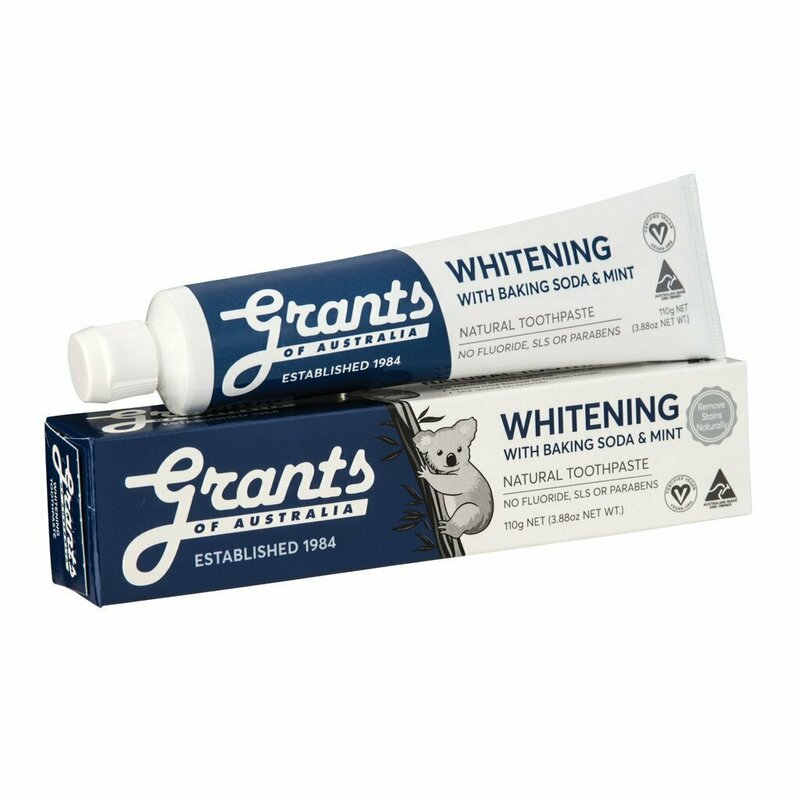 Grants Whitening Toothpaste with Baking Soda has a strong, cool minty taste that leaves the mouth feeling fresh and clean. 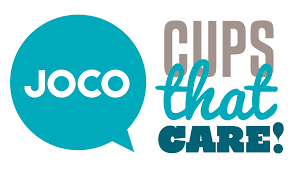 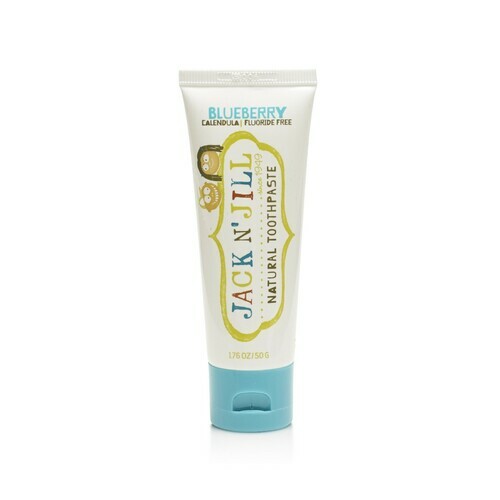 Baking Soda helps to naturally whiten teeth and remove stains. 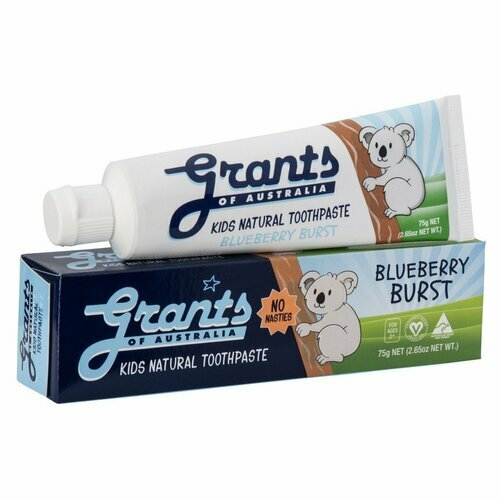 Grants Whitening Toothpaste is ideal for those who want whiter, brighter teeth.